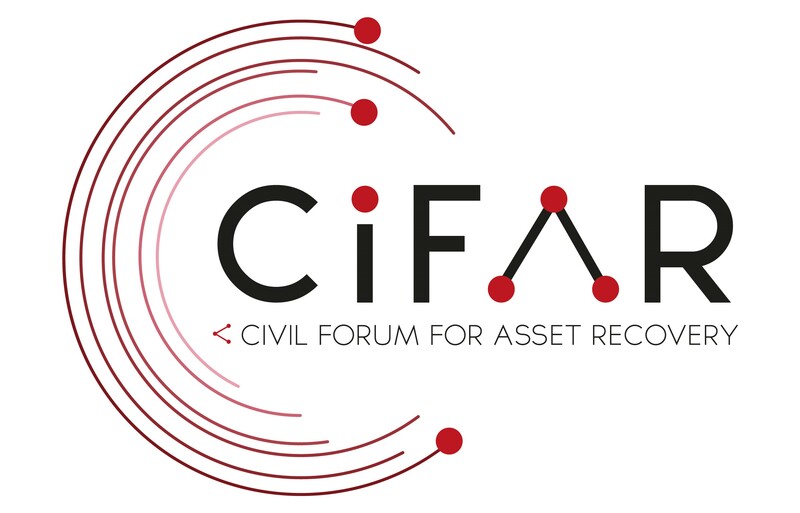 At CiFAR, our goal is not only to support the civil society organisations to work better and more collaboratively across borders, but also to build broad-based coalitions of all members of civil society to fight against public asset theft and for the recovery of stolen assets. Starting in April 2016 the Panama Papers have and are exposing how hundreds of politicians and other public figures are systematically using offshore companies to avoid paying taxes on their wealth. The same schemes are used by corrupt officials and private persons to channel and launder billions in assets stolen from public bank accounts or obtained through other criminal activities. It was the impressive work of investigative journalists – coordinated by the International Consortium of Investigative Journalists – that made this happen. At the same time, the debate has been led by the mostly European and North American newspapers. 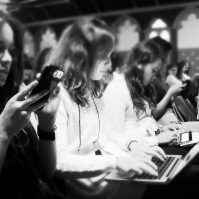 It has been the work of investigative journalists in the UK, France, Spain and Germany, amongst others, that has put pressure on governments and driven change. While this has been positive, the perspective of these stories has been northern and, except for a few examples, voices from elsewhere have been much less prominent. This risks not only losing the perspective of people from states losing assets, but also focuses attention primarily on the receiving states, reducing pressure for reform on those where public officials have or are stealing state assets. Over the coming three years, we’re working to make the links between civil society organisations and investigative journalists stronger, as well as providing the means to give voice to investigative journalism not currently represented in discussions on public asset theft and recovery. Starting in July 2017, Investigate the mediterranean aims to support a new generation of investigative journalists to understand how they can investigate cross-border corruption and to give them the tools to do so. A strong idea behind this project is to go beyond just connecting journalists, but actually to foster collaboration and joint story writing from journalists in Europe and in North Africa and to bring out those stories that span the two regions. Follow our progress with the project here. If you are an investigative journalist who would like to get in touch with us, please do so using the contact form or email us at info(at)cifar.eu.